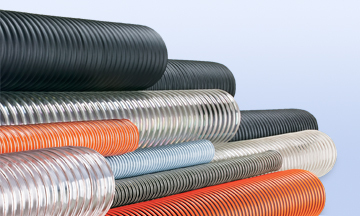 Our line of flexible thermoplastic along with TPR hose and ducting products are a necessity for all of your air, dust, fume movement, and light material handling needs. 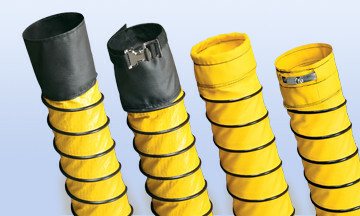 Hi-Tech Duravent is an industry leading manufacturer of hose and ducting for air, dust, fume removal and light material handling. 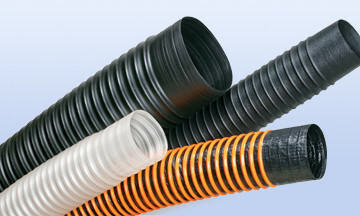 Our expertise is in plastic, thermoplastic, or resin-coated fabric hoses with a reinforcing helix for low pressure situations. 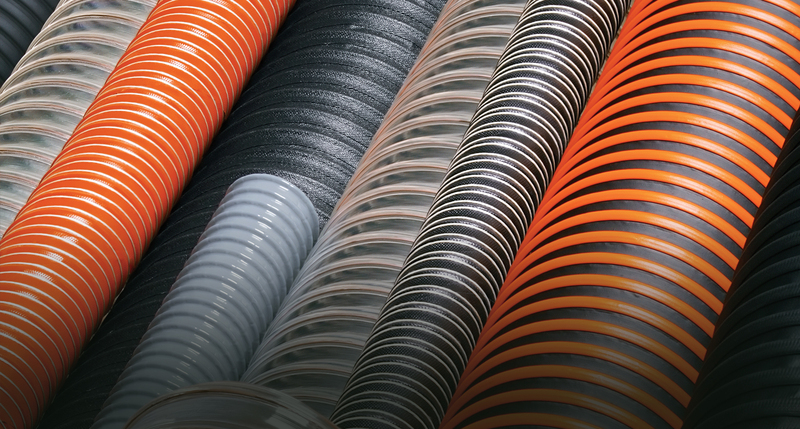 Our Core Products stock offering in three locations is expansive, and our ability to customize leaves you as the customer in a great position to get what you want, when you need it. 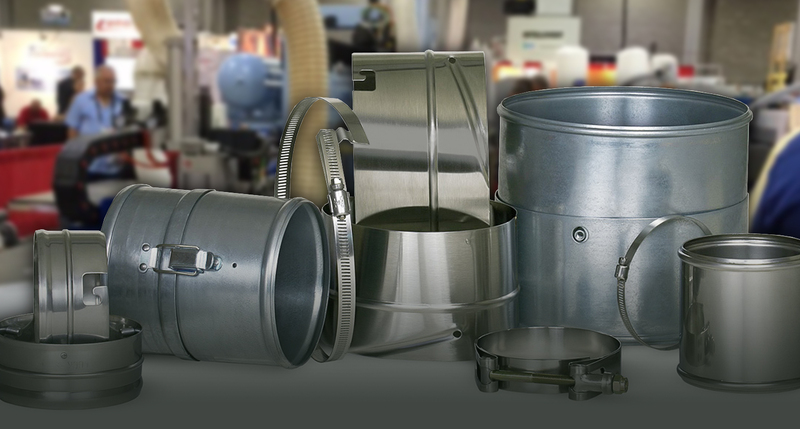 Between our outstanding customer service and utilization of the latest in raw material technology, processes, and manufacturing techniques, we try to make sure that your experience as a customer is as easy as possible. Contact us today to get started—we look forward to serving you.